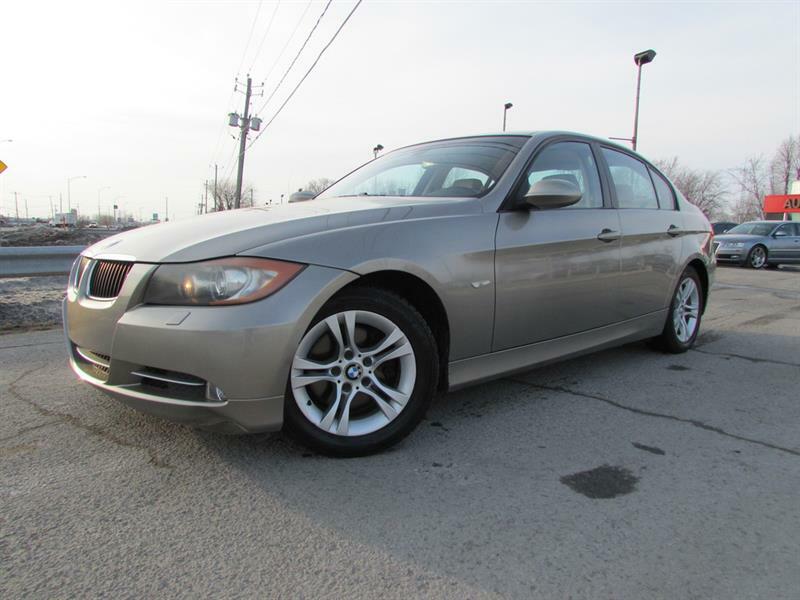 BMW 328XI 2008 XDRIVE BLUETOOTH TOIT OUVRANT MAGS!!! 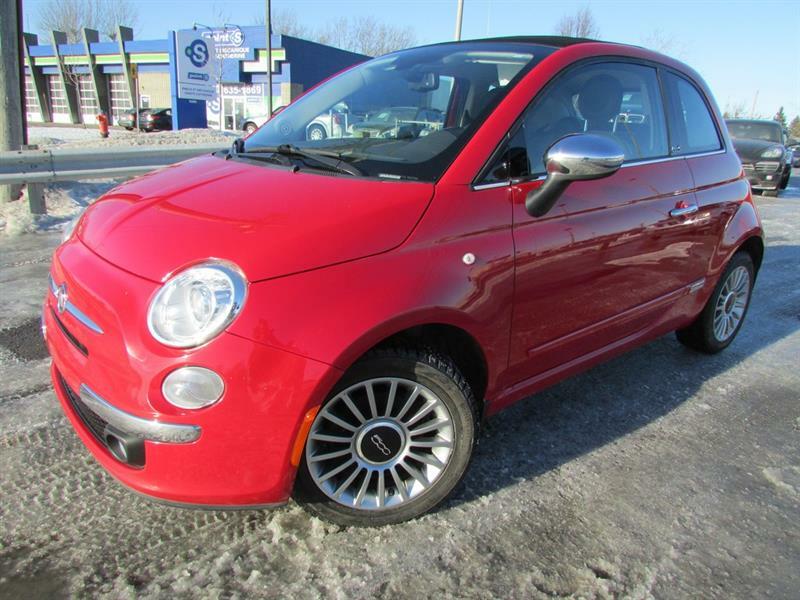 Fiat 500c 2012 Lounge DECAPOTABLE A/C CUIR CRUISE!! 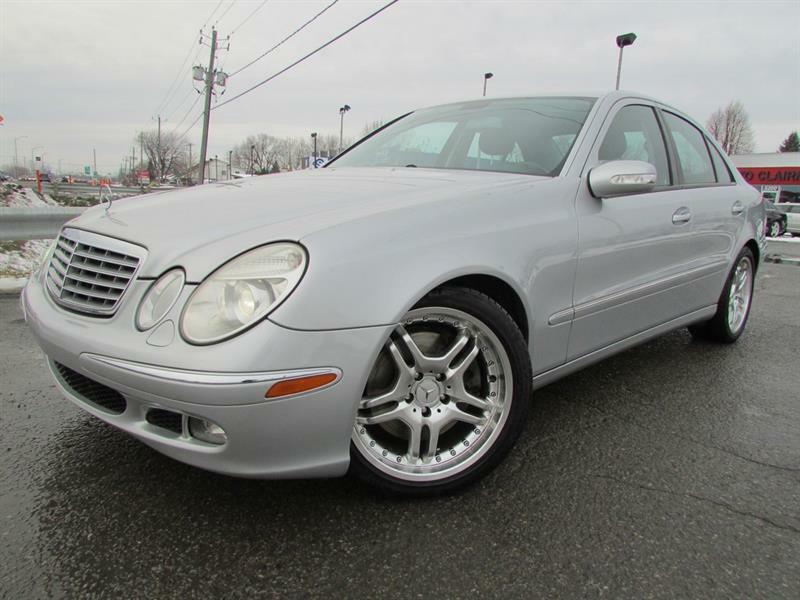 Mercedes-Benz E Class 2005 V8 5.0L AWD NAVI BLUETOOTH TOIT OUVRANT!!! 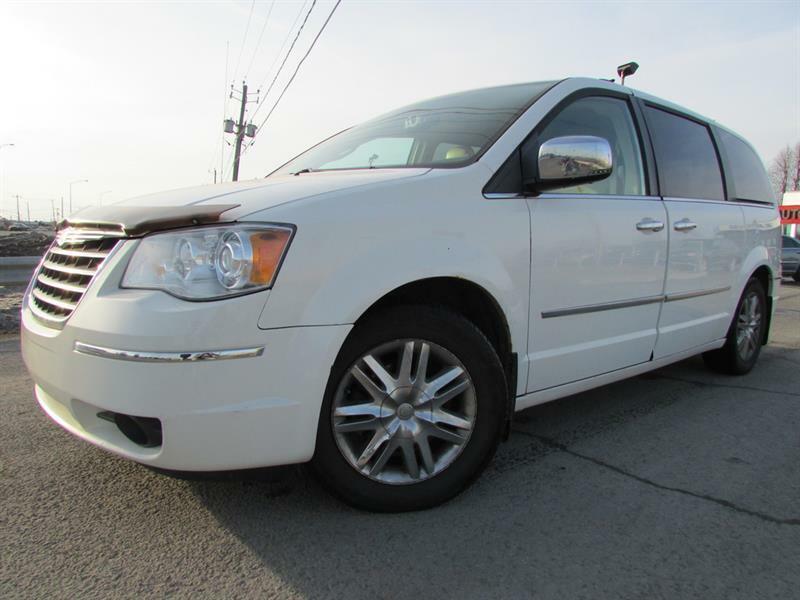 Chrysler Town & Country 2008 Limited V6 4.0L 7 PASS DVD TOIT OUVRANT!!! 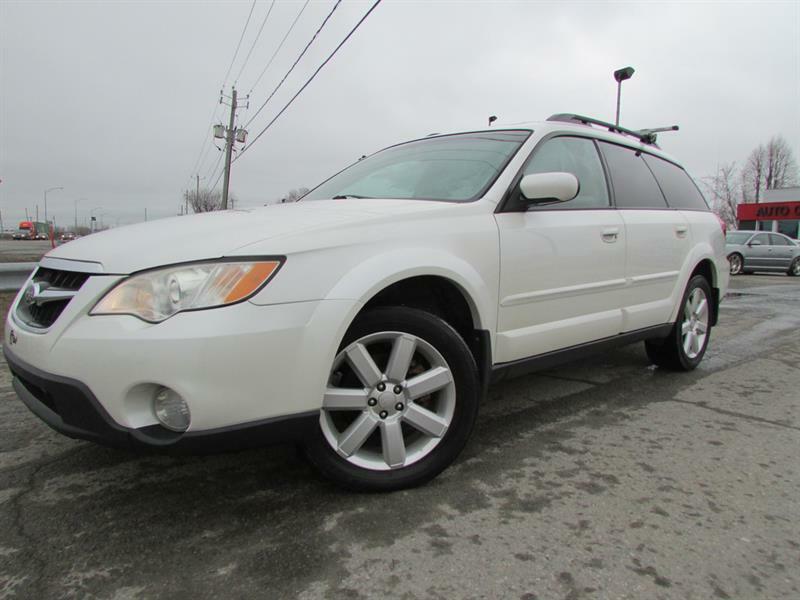 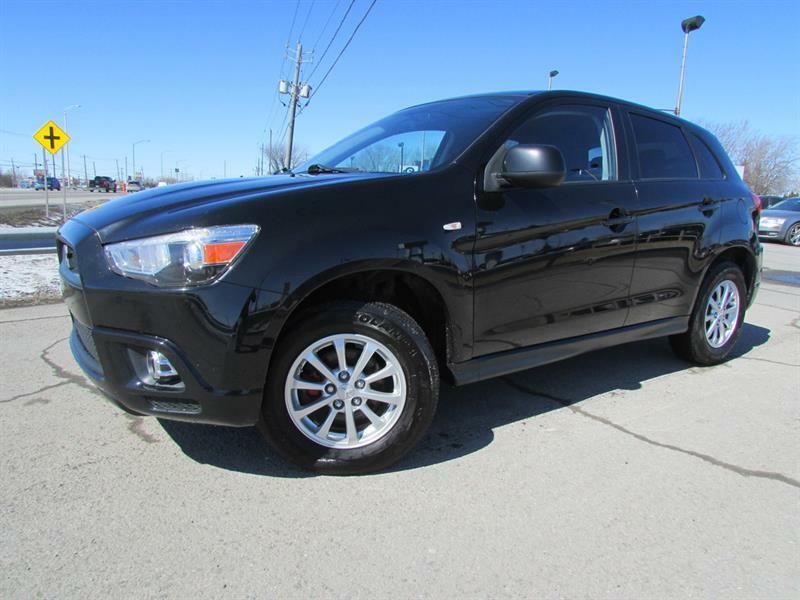 Subaru Outback 2009 2.5i Limited Pkg AWD TOIT OUVRANT MAGS!! 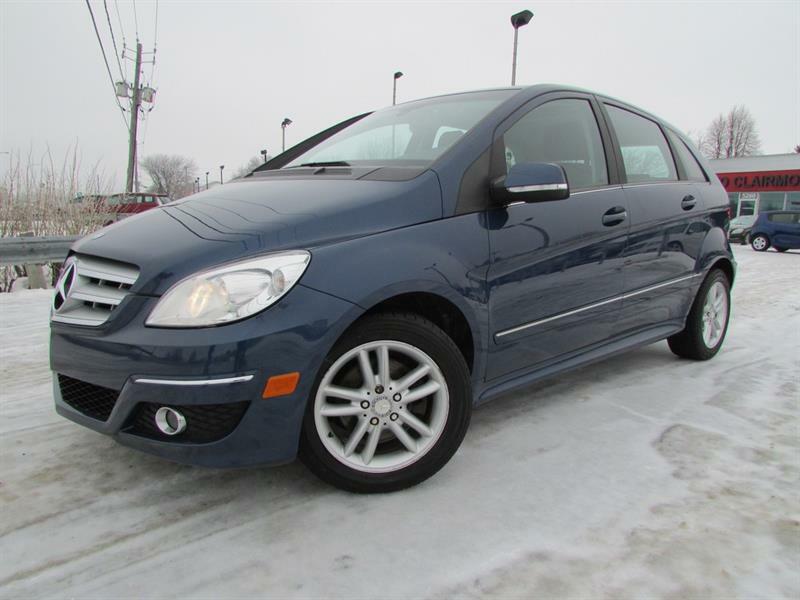 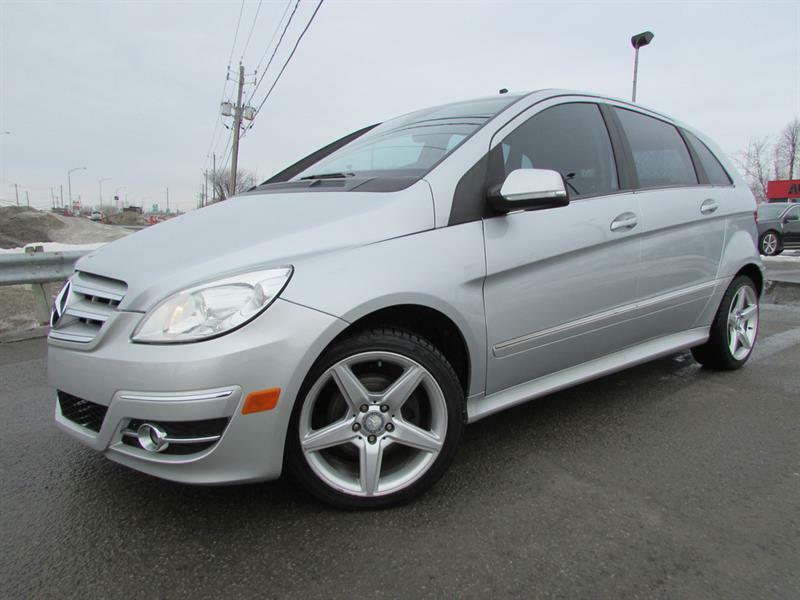 Mercedes-Benz B-Class 2010 B200 2.0L BLUETOOTH TOIT PANO!! !